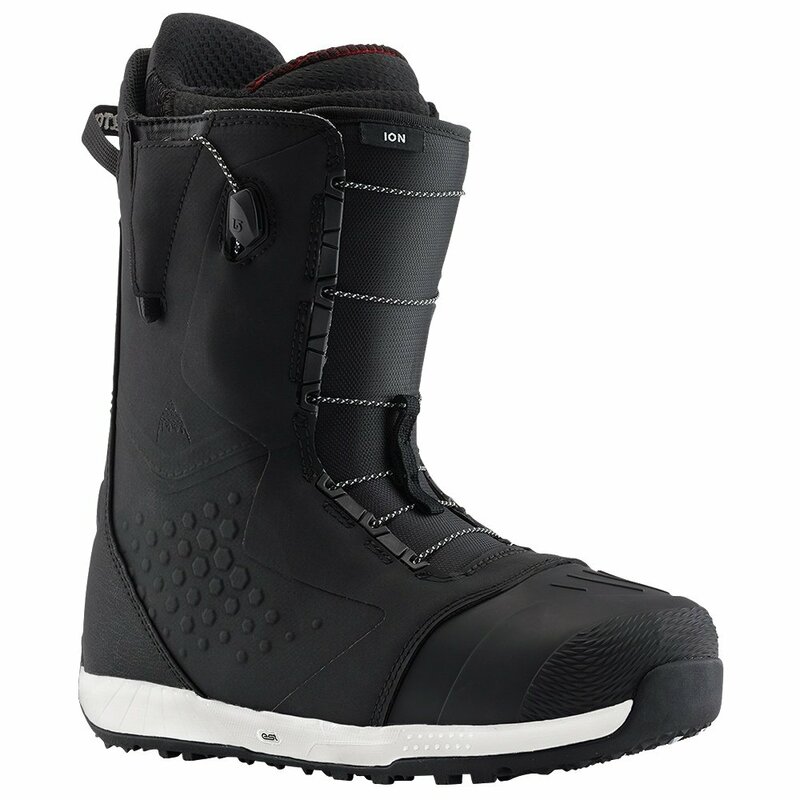 The Burton Ion Snowboard Boots are still some of the best and most versatile boots on the mountain because they keep updating to bring you the latest proven technology to improve your ride and enhance your comfort. This time they're using Ultralon Performance Foam® in the Life Liner, giving you improved support and maximum heat moldable customization. The ReBounce Construction puts the midsole inside the boot, allowing for better thermal protection and allowing the AutoCANT technology to naturally align your ankles knees and hips.